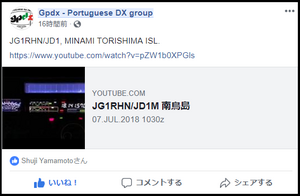 My friend Yuu JH1OCC says he found JG1RHN/JD1 on 18MHzSSB. JG1RHN/JD1 says he would like to operate around till 15th Aug this year. 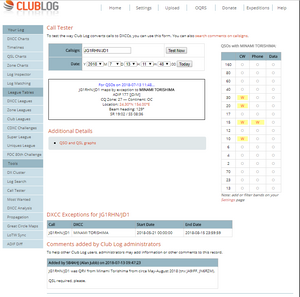 Probably, JG1RHN is OK via JARL bureau.